This selection of shows featured on Netflix have a perfect variety for the hungry, the dramatic, and those who want to watch a couple of unconventional teenagers live their lives. Chef’s Table will be renewed for a fifth season according to News on Netflix: News. A visually stunning series that would leave even Gordon Ramsay speechless, Chef’s Table demonstrates the true art of cooking and baking. Following individual chefs throughout their careers, the show is a look into the genius ideas that translate to marvelous recipes and inspiring stories. 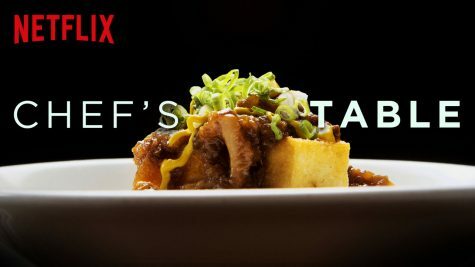 The series connects the chefs’ dishes to their childhood memories and life experiences, bringing a new meaning to food. If you like cooking (or eating), Chef’s table is a perfect show that will leave you captivated, in awe, and hungry. 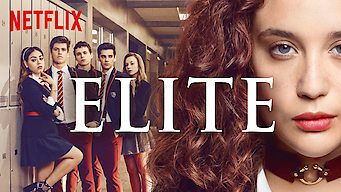 Netflix Picks indeed, Elite is a Spanish thriller series starring, Danna Paola, Miguel Herrán, and María Pedraza. This Spanish drama centers around a murder that occurs shortly after three misfit students are granted a scholarship to the elite preparatory high school, La Encinas. As the characters bargain with temptation and deal with high tensions within the community, secret relationships develop and cause conflicting issues. With brief flashes to the aftermath of the murder throughout the season, you never know which character you can trust or who to believe. A clash between Gossip Girl and How to Get Away With Murder, this short series is entertaining and unique to its genre. 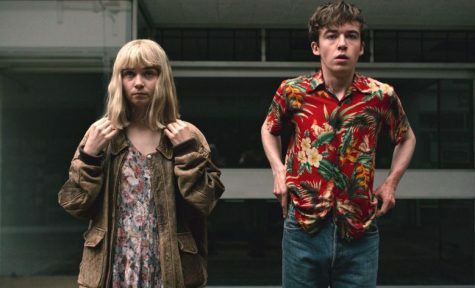 “The End of the F***ing World” stars Alex Lawther and Jessica Barden in this Bonnie-and-Clyde-like series. An aesthetically pleasing series that mixes teen angst and dark humor, The End of the F***ing world follows two teens James and Alyssa, who have quite the unconventional relationship. James, who thinks of himself as a psychopath, plans to kill Alyssa, but finds his plan ruined after an odd turn of events that leave the pair on a risky and adventurous runaway journey. As James and Alyssa navigate through dangerous and odd situations, they form a close bond. The series’s originality and comedic yet emotional elements will leave you impatient and excited for season two.